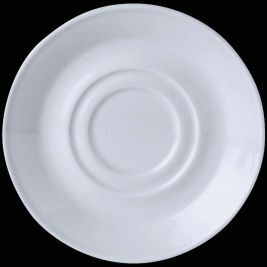 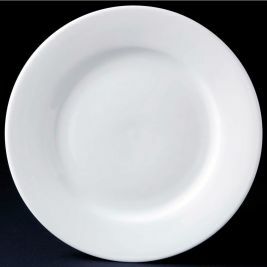 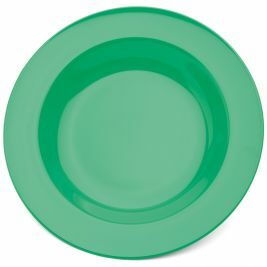 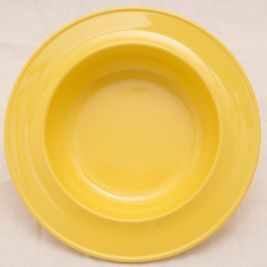 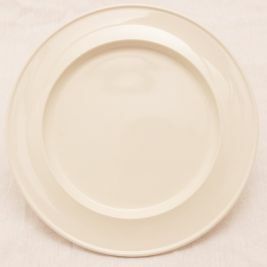 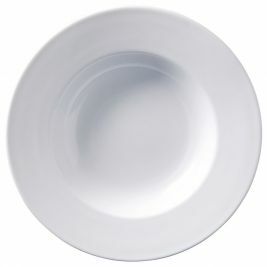 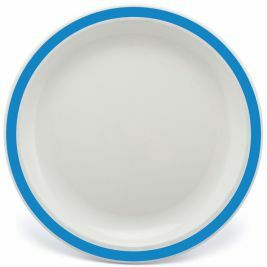 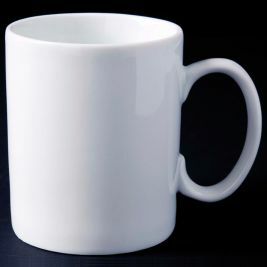 If you are looking for quality crockery, you probably know how difficult it is to find reliable suppliers. 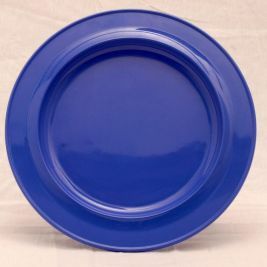 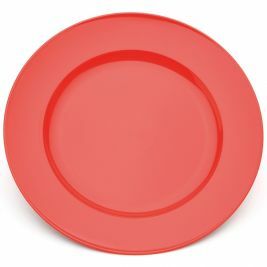 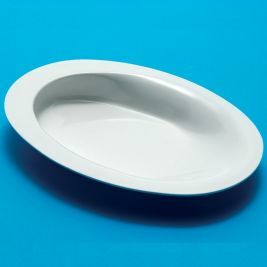 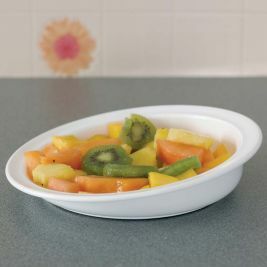 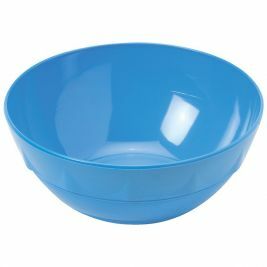 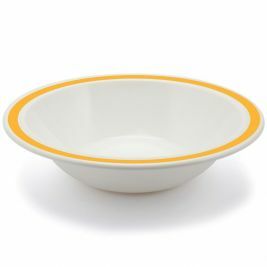 Whether you want to buy dishes such as the Scoop Plate or bowls like the Classic Plain Oatmeal Bowl, you’re sure to find what you’re looking for at Care Shop. 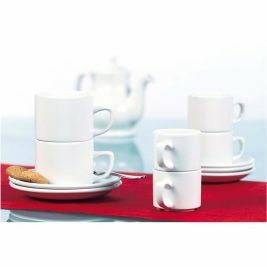 You will also find the Stacking Tea Cup set, which is a popular buy in care homes, thanks to its practical and durable benefits. 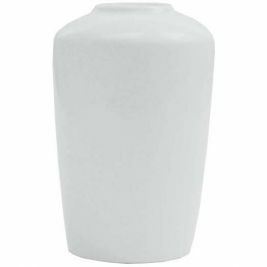 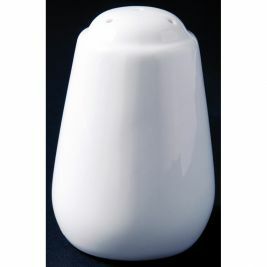 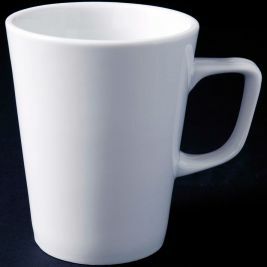 If you’d like to brighten up your care home, why not purchase the Classic Plain Bud Vase, which is strong and durable. 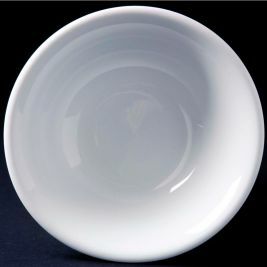 Crockery There are 22 products.